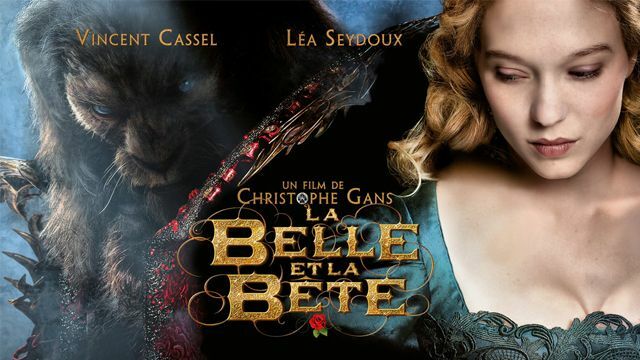 The latest adaptation of this well-known fairytale unites Léa Seydoux and Vincent Cassel in a timelessly romantic and magical world. It is the year 1810. A shipwreck spells financial ruin for a wealthy merchant who is father to three daughters and three sons. The family moves to the country where they now live in impoverished circumstances. Only the youngest, the lovely Belle, is enthusiastic about rural life. But fate strikes yet again when the father plucks a rose for Belle in an enchanted palace garden and is sentenced to death by the castle’s owner, a monster. Fearless Belle offers to go instead to the palace and lay down her life for her father. Once there she meets not death but a strange existence full of magic, luxury and sadness. Every evening without exception, Belle has dinner with the beast. And every night she finds herself visited by dreams that portray the beast’s sad story. The behemoth begins to feel more and more drawn towards the beautiful young woman, who uses all her courage to get to the bottom of the evil curse which torments her strange admirer.